The Jamrud Fort is located at the entrance to the Khyber Pass in Khyber Pakhtunkhwa, Pakistan. In 1837, the fort was captured from Afghan ruler Dost Mohammad Khan by the invading Sikhs of Punjab led by Ranjit Singh. 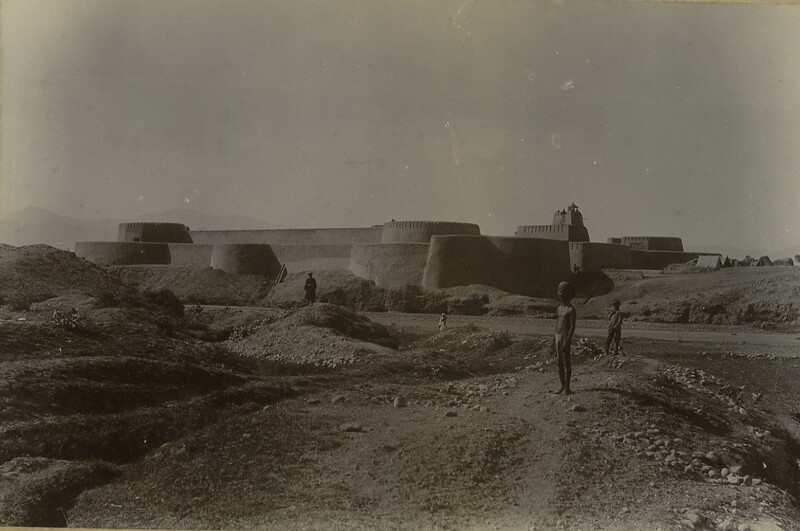 During the Battle of Jamrud, Sikh Commander Hari Singh Nalwa was killed but the fort was defended by the Sikhs. The Soldiers of Ranjit Singh Empire defended the whole region vehemently until its downfall during British regime. The invasion of Khyber and foundation of Sikh Empire was the result of atrocities of Afghans during Sher Shah's time and Ranjit Singh's Empire included Muslim commanders and soldiers from Punjab as well who were mercilessly slaughtered during Sher Shah's time.